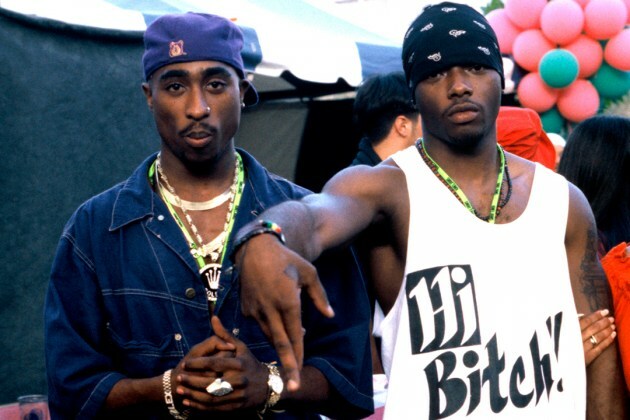 Naughty By Nature rapper and legend Treach felt some type of way when HOT 97’s DJ Funkmaster Flex dissed Tupac saying he was a punk, lied on Biggie and that Biggie got shot because Tupac never told the truth. Treach told TMZ that Flex is banned, worldwide! Funk Flex Starts Chaos Saying Tupac Was Scared & Lied On B.I.G.